Our unique series of SkyHelmet NFL fleece blankets are made of Korean Mink. These large blankets are 60in by 80in and come in a reusable plastic carrying case for much added convenience. 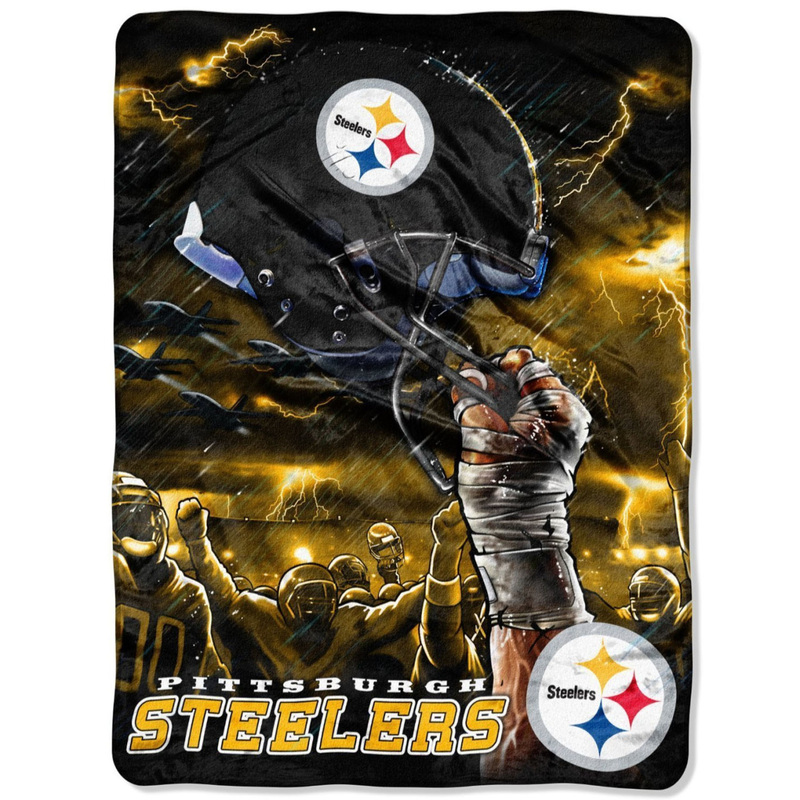 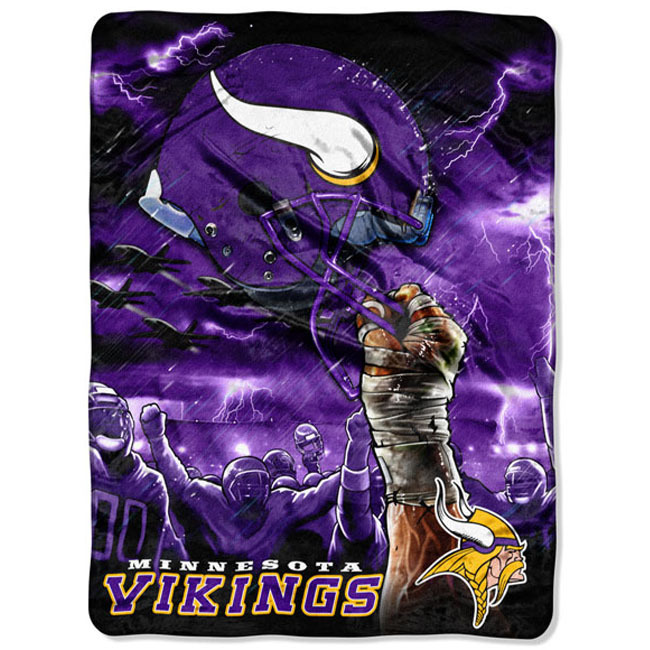 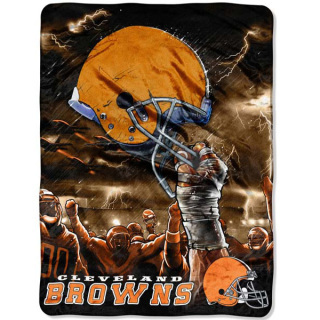 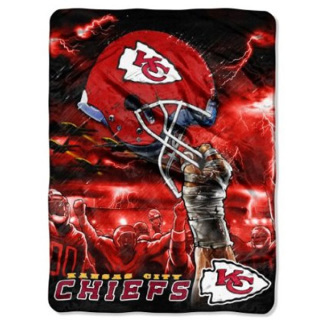 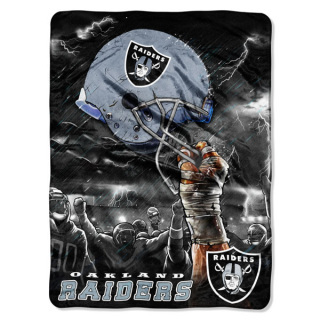 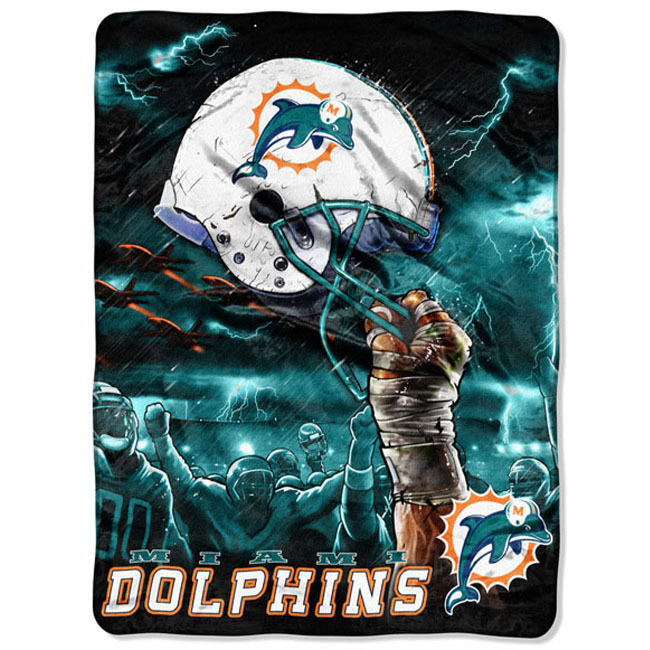 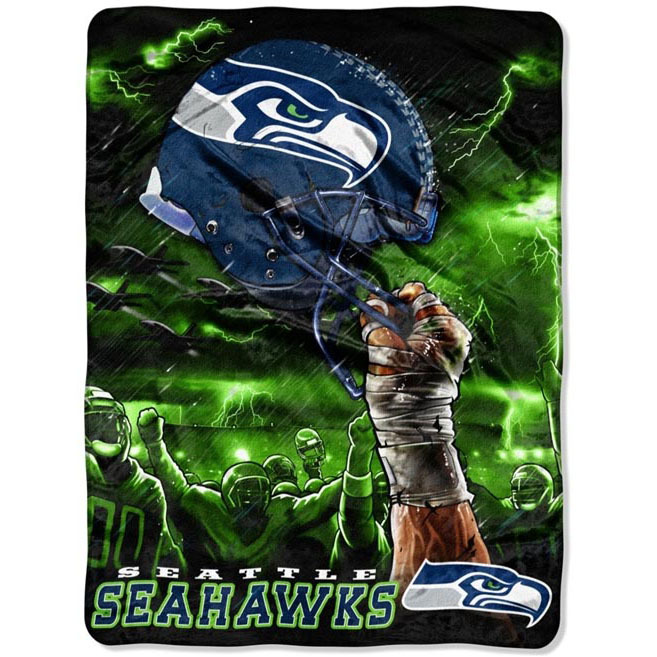 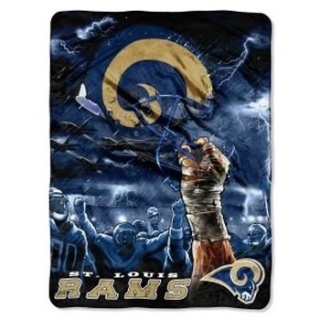 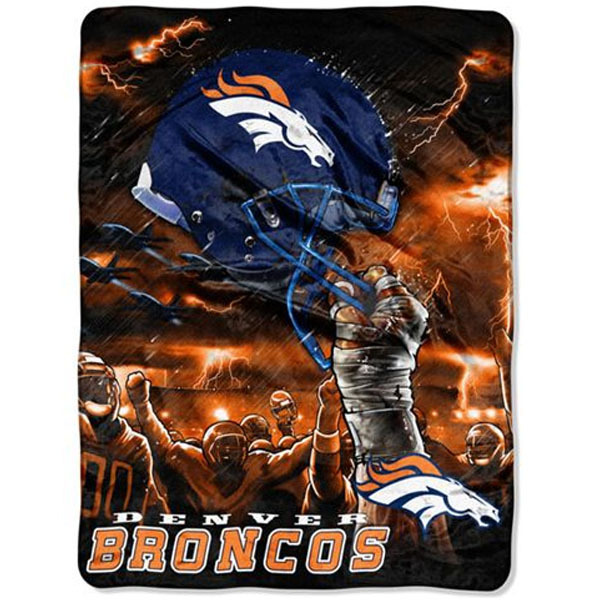 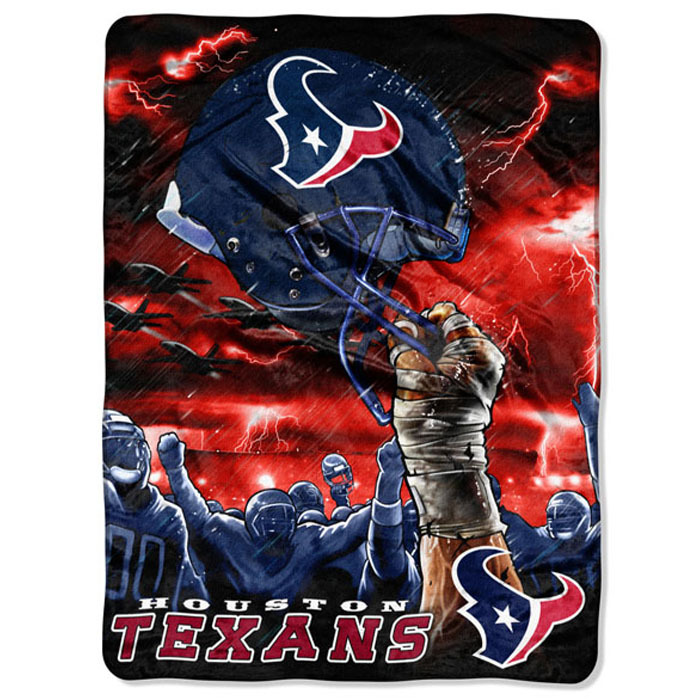 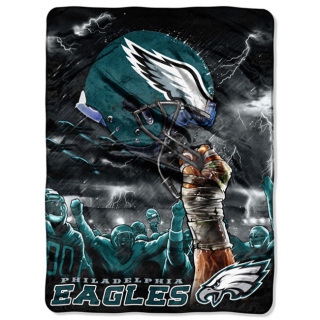 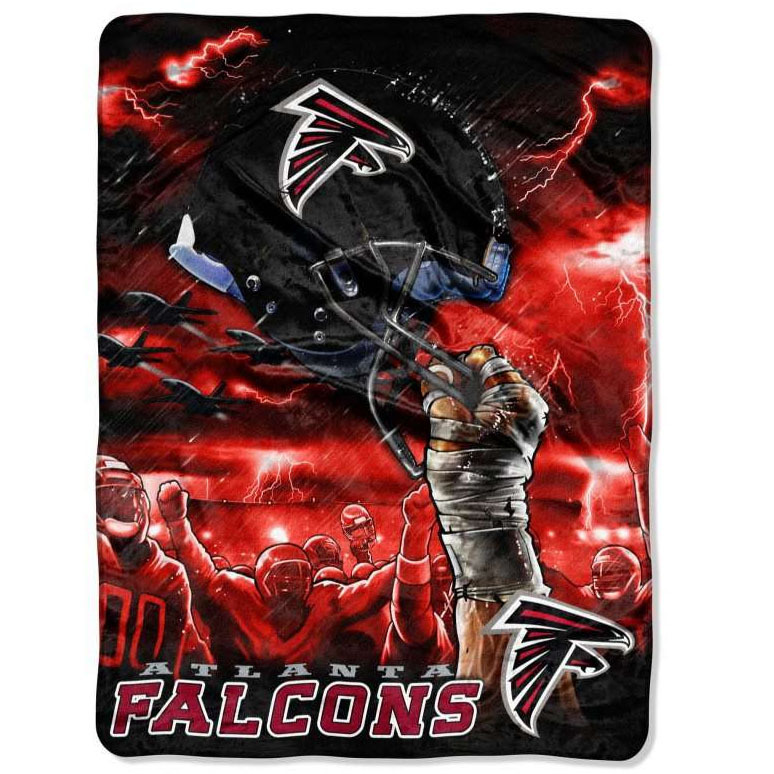 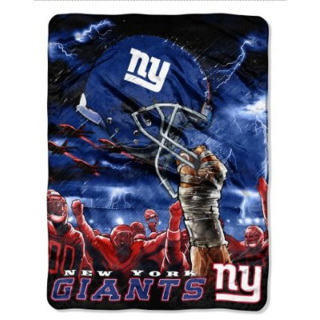 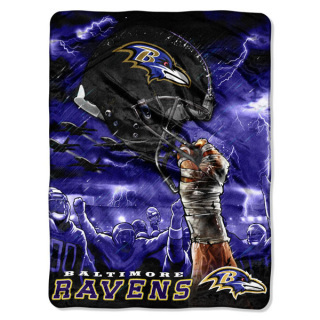 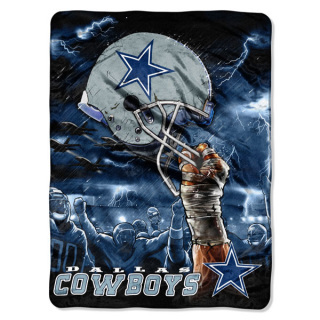 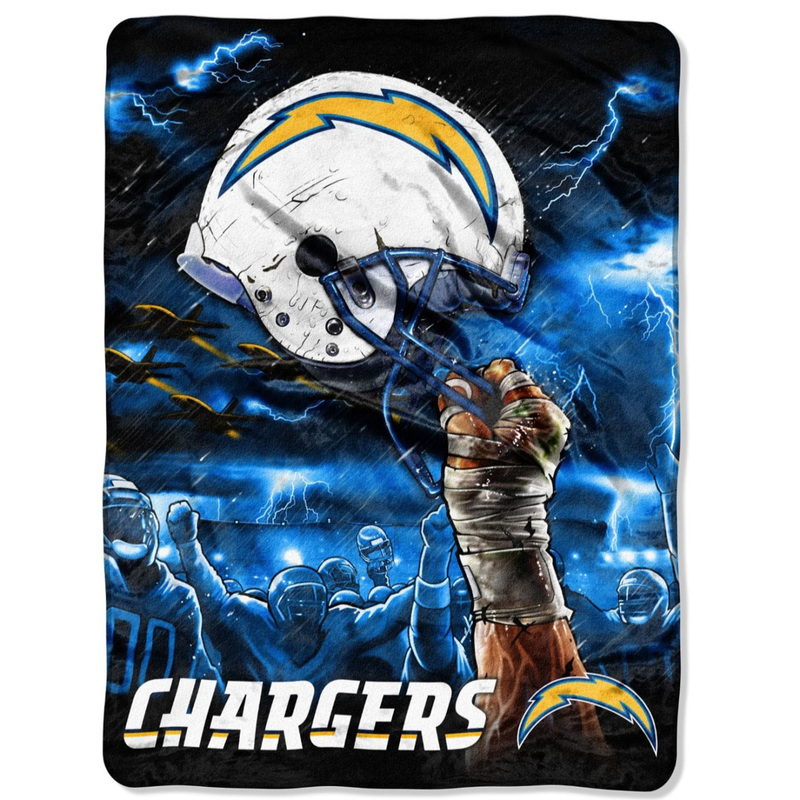 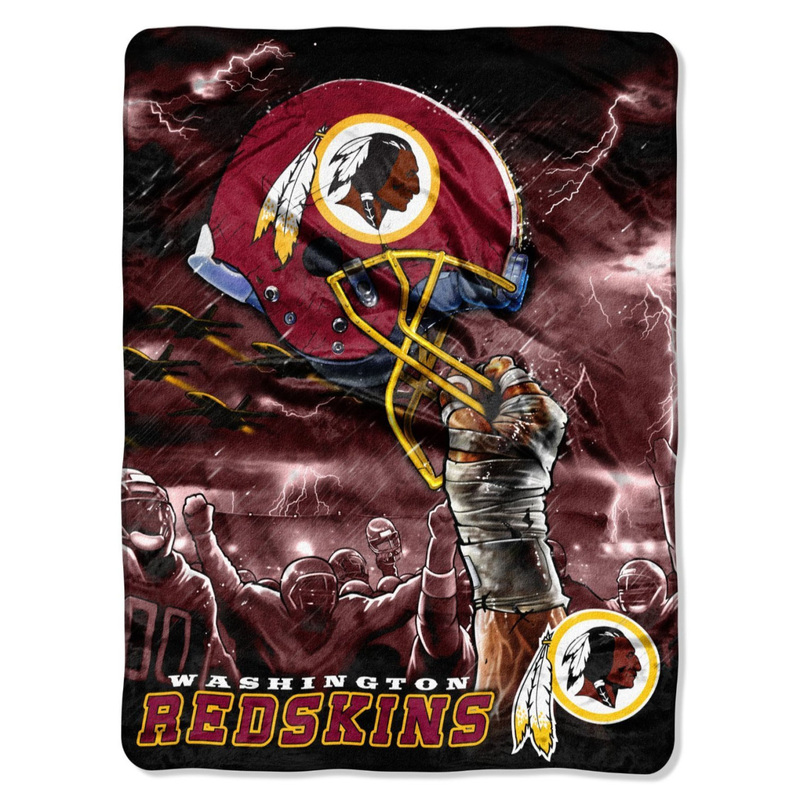 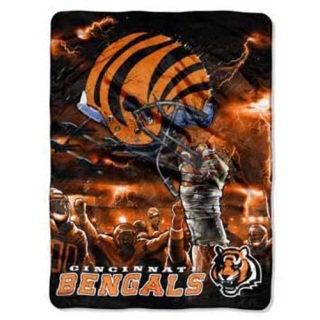 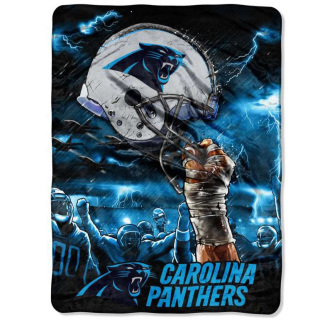 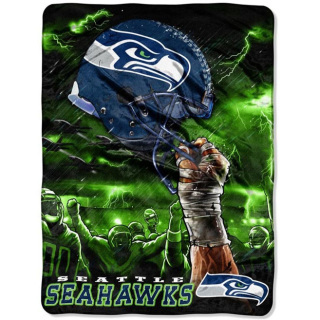 These NFL fleece blankets are big enough to cover yourself on the sofa as well as drape over a twin or full size bed. This product is officially Licensed by the NFL. These blankets are extremely warm and plush, made with superior durability. 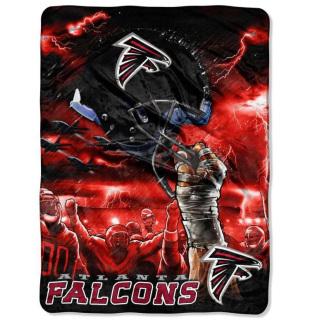 Easy care, sensitive machine wash and dry. 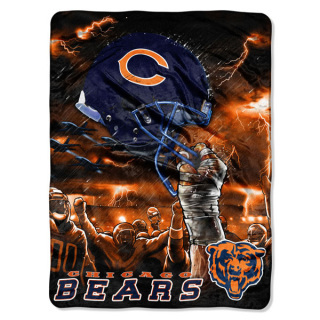 Get your NFL fleece right away so you won't go cool this season!